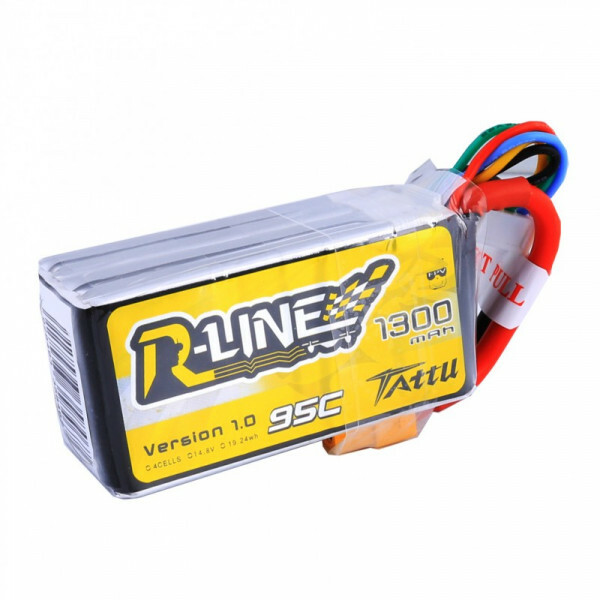 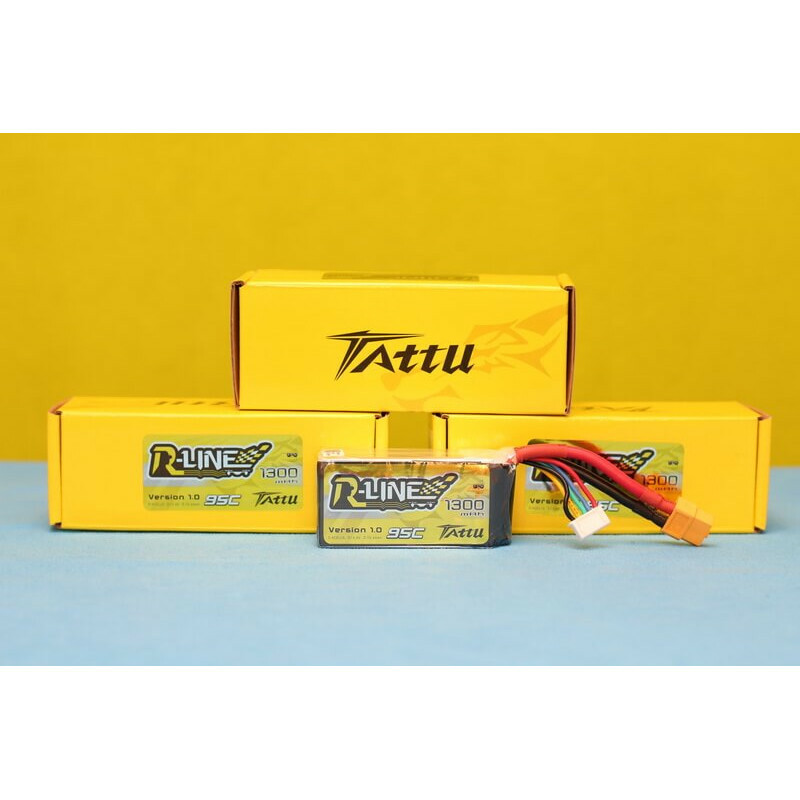 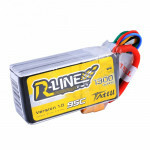 Tattu R-Line 1300mAh 95C 4S1P lipo battery packis one of the most popular products of our R-line range. 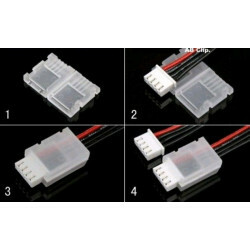 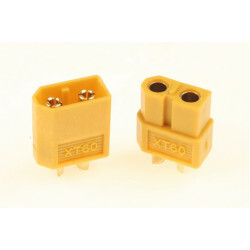 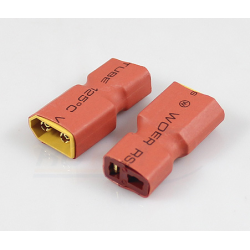 Which means this battery will be more suitable for FPV racing. 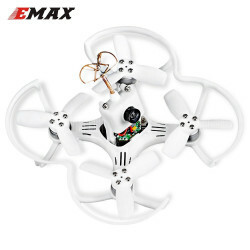 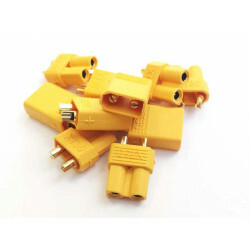 It's got higher capacity, lower internal resistance and lower landing temperatures. 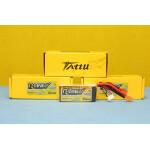 They are remarkably more powerful than other graphene batteries.